Stupid Heart Rhythms: Fire-Rescue Med 2018. Oh, what a surprise. The fire-based EMS geniuses at the IAFC don't know what a real EKG looks like. 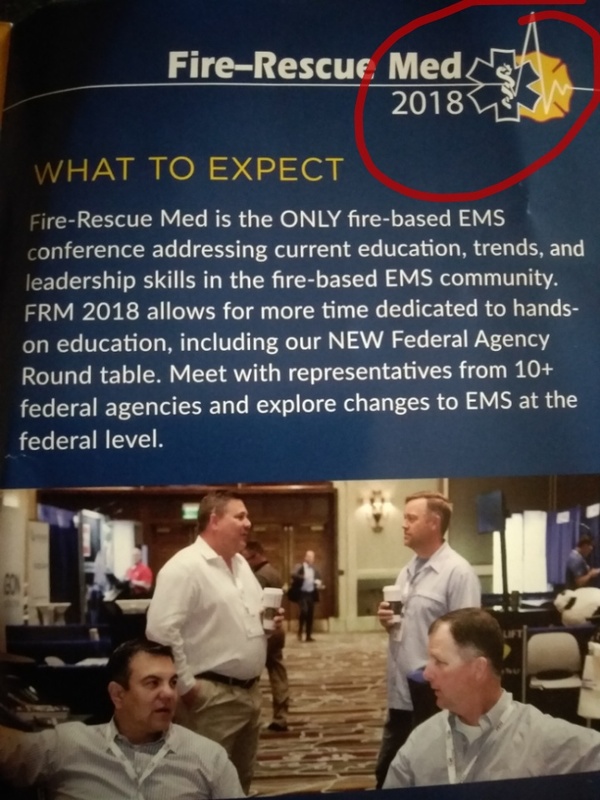 Don't go to Fire-Rescue Med 2018.